Rats and mice feature in horror movies for some very good reasons. 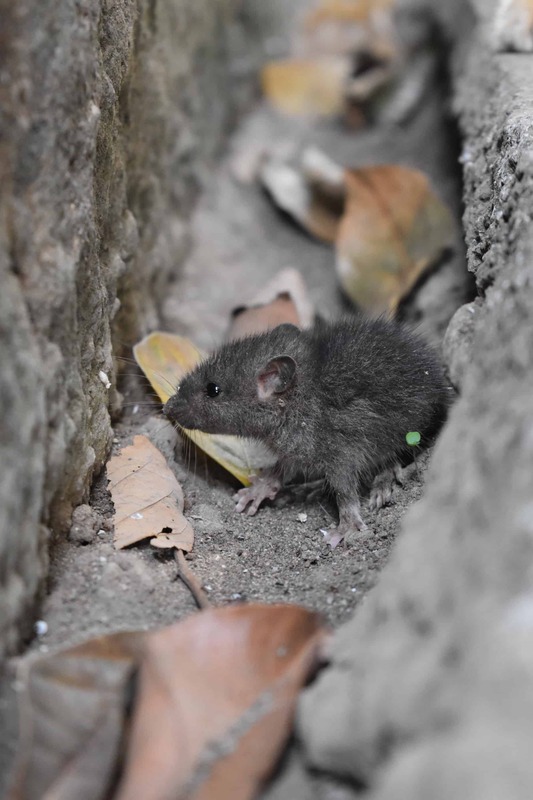 These pests are known to spread over 35 diseases that can affect people and family pets and, unfortunately, Victorian homes are prime places for rodents to take up residence. Introduced to Australia during colonization, mice and rats have caused havoc since, with plagues occurring once every four years due a lack of natural predators. Infamously, in 1993, mammoth numbers of mice caused approximately $96 million worth of damage, destroying thousands of hectares of crops, attacking livestock, damaging vehicles and ruining buildings. Recent plagues in Melbourne and regional Victoria have continued to damage property, cause health risks and frighten residents. In 2017, mouse plagues rocked Melbourne, with rodents migrating in masses from the west of Victoria. These pests swamped the city, and even the underground transport systems, causing havoc in both the inner city and suburbs. Unfortunately, rodent plagues haven’t disappeared from Victoria, and these pests bring with them a number of problems. Rats and mice can damage your home’s insulation, chew through flooring and walls, cause fires by gnawing on electrical cables, and undermine building and land structures through their burrowing. Rat feces and urine cause a great risk to home hygiene, spreading bacteria. These pests also carry an abundance of disease including Mouse Typoid, Lymphocytic Shoriomeningitis, Leptospirosis, Endemic Typhus, to name a few. With winter on the horizon, and consistently lower year-round temperatures in the south of Australia, mice and rats will be looking for somewhere warm to sleep and breed. So, if you are the unlucky victim of a rodent invasion, call Ben on 0437077792 for fast, safe and reliable removal in Melbourne or regional Victoria.